Session Description: Do you still presume Research and Prospect Management are head-down roles, with minimal interactions with other departments or colleagues? Do you believe doing a good job, and accomplishing goals and objectives, are enough to secure and promote your career? Not anymore! One of the most important components of professional success is managing alliances and relationships. We'll discuss the challenges of understanding the unwritten rules of your workplace and navigating hierarchical relationships. Learn how to exert some control over them and find out why "politics" doesn't have to have a negative connotation. 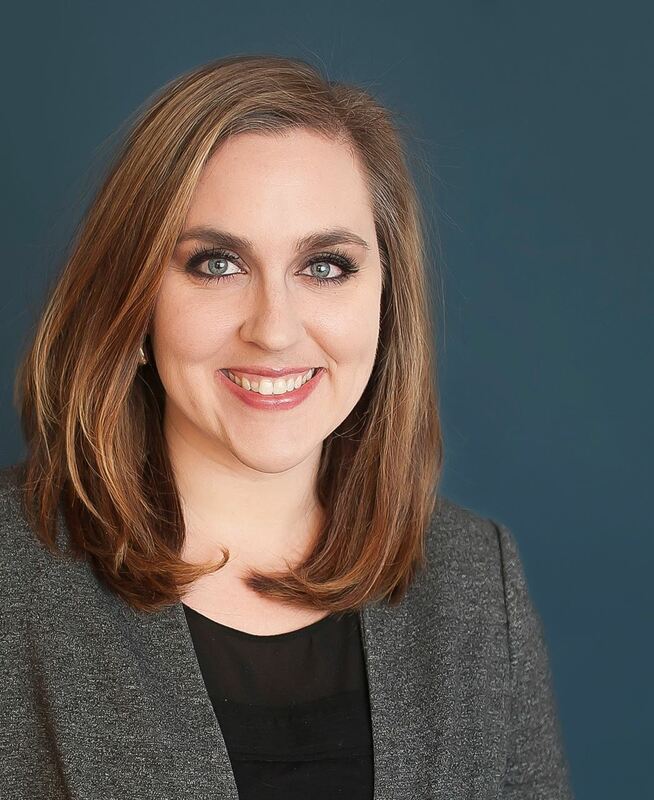 Christina Pulawski is an independent consultant specializing in development research, prospect management and information flow for fund raising. Her clients range from large private universities and state higher education systems to small social service-oriented nonprofits. Session Description: Is your data sitting around in spreadsheets, dusty, unused, and forgotten about? Your data deserves to be out in the world: utilized, actionable, talked about. Visualizing data through charts, tables, and diagrams helps you deliver bite-sized information that viewers can understand at a glance and retain for the long run. 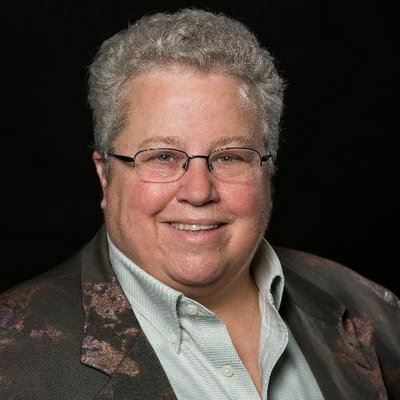 Ann K. Emery is a sought-after speaker who is determined to get your data out of spreadsheets and into stakeholders’ hands. Each year, she leads more than 50 workshops, webinars, and keynotes for thousands of people with the aim of equipping organizations to visualize data more effectively. Her design consultancy also overhauls graphs, publications, and slideshows with the goal of making technical information easier to understand for non-technical audiences. In her “spare” time, Ann chairs the American Evaluation Association’s data visualization interest group, serves as an advisory member of the American Evaluation Association’s Potent Presentations Initiative, and motorcycles around the country with her husband and toddler. Prior to launching her own company, Ann measured the effectiveness of public policy projects at Innovation Network, managed a performance management system at the Latin American Youth Center, evaluated educational programs for local, state, and national education agencies at ICF International, and contributed to research-to-policy projects at the University of Virginia. She earned a Bachelor’s degree from the University of Virginia and a Master’s degree from George Mason University. Session Description: This session will focus on the emerging trends associated with women philanthropists, Generation X, and the Millennials within the context of the Giving USA 2018 data and the 2018 U.S. Trust Study of High Net Worth Philanthropy. Wednesday Afternoon Keynote Address: What Is This Analytics Nonsense, Anyway? Session Description: Now that we’re being inundated with talk of artificial intelligence, we can often feel left out of the technique superhighway. In this session, however, we’ll go over what some of these newfangled machine learning tools are so we can better decide how they would fit into our own work. Case studies will be included. Marianne Pelletier has 30 years of experience in fundraising, with the majority in prospect research and prospecting. 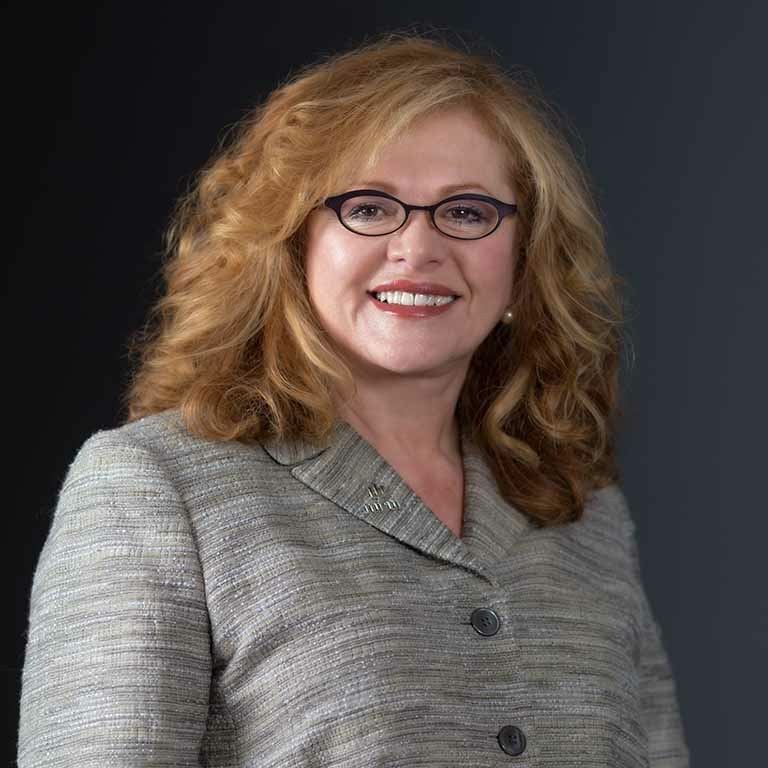 She is one of the first adopters of donor modeling and data mining techniques, and is now a world-renown leader on this segment of the research profession. Pelletier has served as a volunteer for both election campaigns and social service agencies. She has served on the boards of the New England Development Research Association, the Upstate New York chapter of Apra, and has served as secretary for the Apra International board. She currently serves as a director of Habitat for Humanity of Tompkins and Cortland Counties and the Finger Lakes chapter of AFP. Pelletier is a graduate of Rockford University, and earned her MBA at Southern New Hampshire University. Her workbook, Building Your Analytics Shop: A Workbook for Nonprofits, was a finalist for the Terry McAdam Award in 2016.